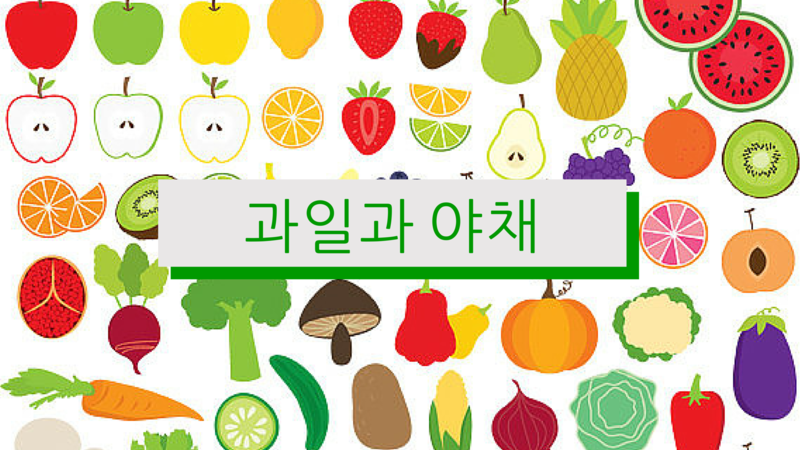 Last time I spend some time on the Korean names for fruits and vegetables found in Belgium. Today we are going to go a step further and explore verbs and adjectives that we can use when doing the groceries. In this post I am particularly interested about asking for help and expressing your thoughts about products in Korean. First thing on our list is learn some essential nouns related to doing groceries. What kind of nouns? Well you need to know the names of the places where you can do groceries. Knowing the word for supermarket is simply not enough. If you want real quality or something unique you might want to go to a market, a butcher or a general store. 10 locations would be enough for a start I believe. 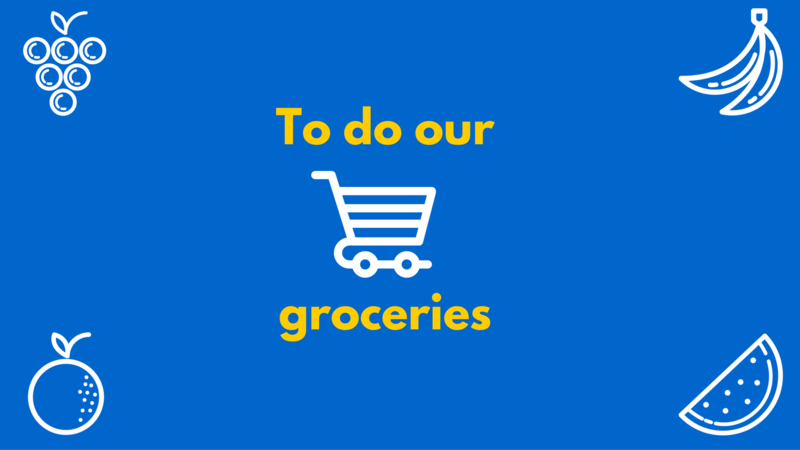 Besides knowing the names of places where we can do our shopping and groceries it is important that we can describe the things we are looking for. So now we’ll give an extensive list with some descriptive adjectives. Since we are dealing with groceries we will stick to adjectives that are good to know when describing food. But we have learned any verbs yet. Without verbs we simply cannot say what we are doing so now that we are doing groceries we should probably focus on some verbs around that theme. That are all the words for this post. I think this is the perfect amount to spend some time with. I am planning to write a short story using these words and the words from my previous vocabulary post. I think it will be fun. Maybe you can do the same and share it with me in the comments?